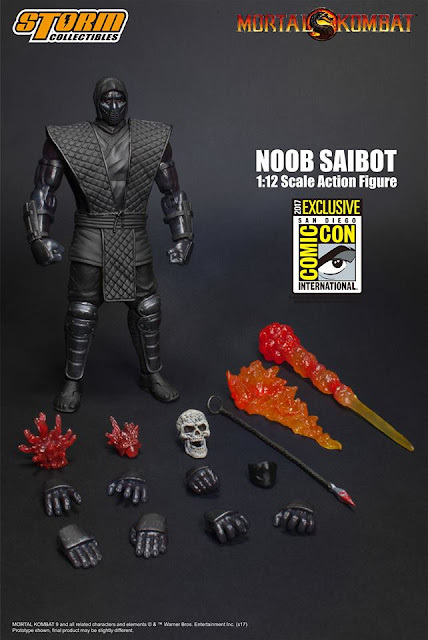 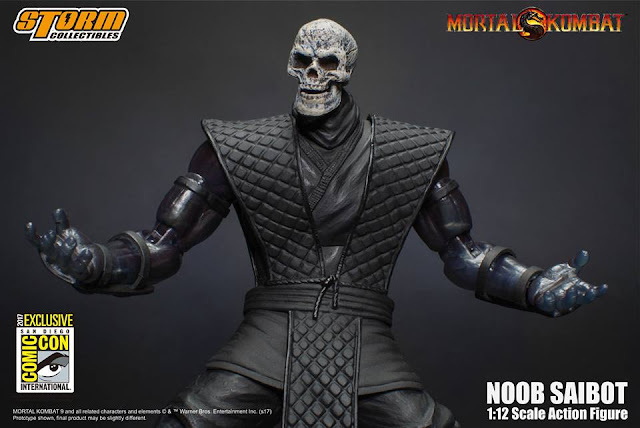 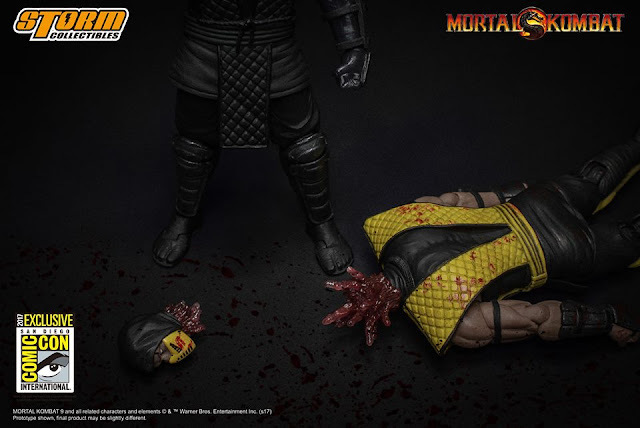 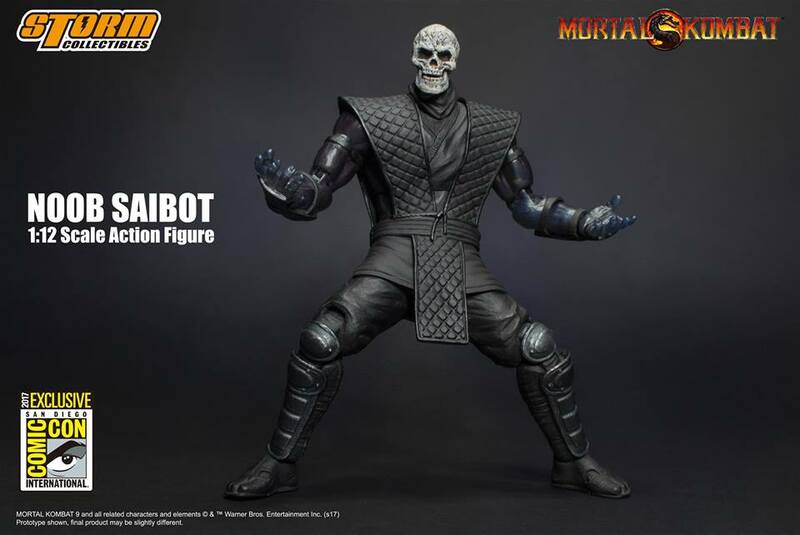 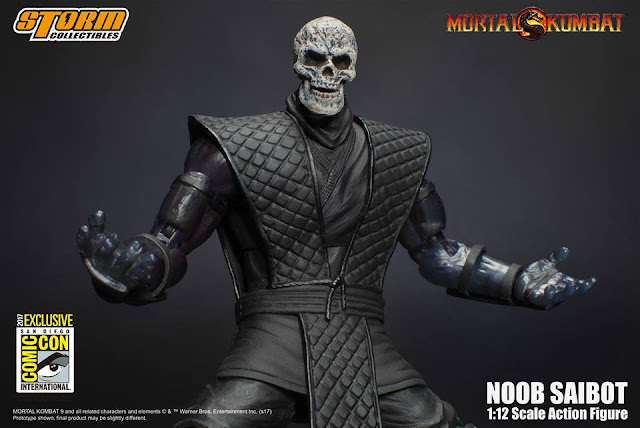 Dr Jengo's World: Storm Collectibles' 1/12 Noob Saibot Revealed! 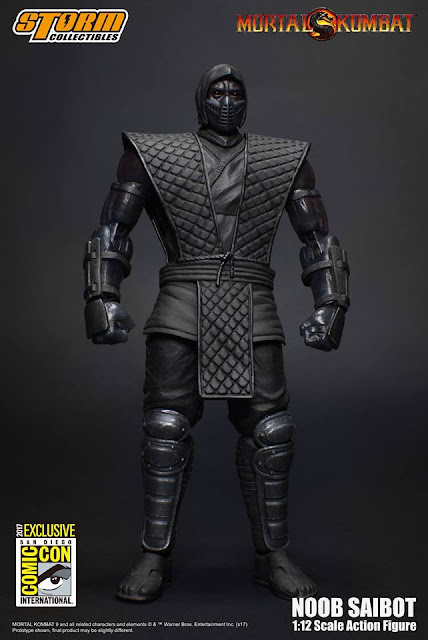 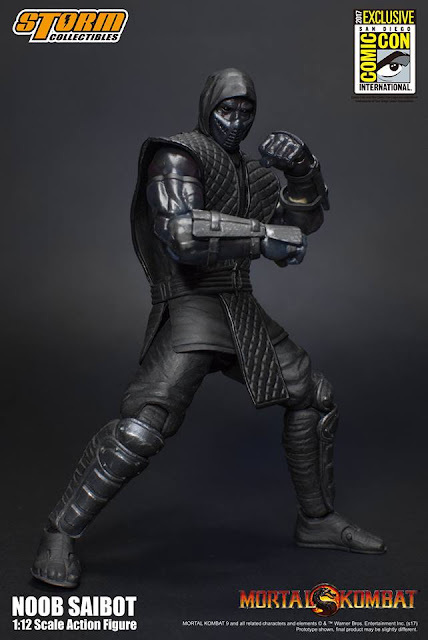 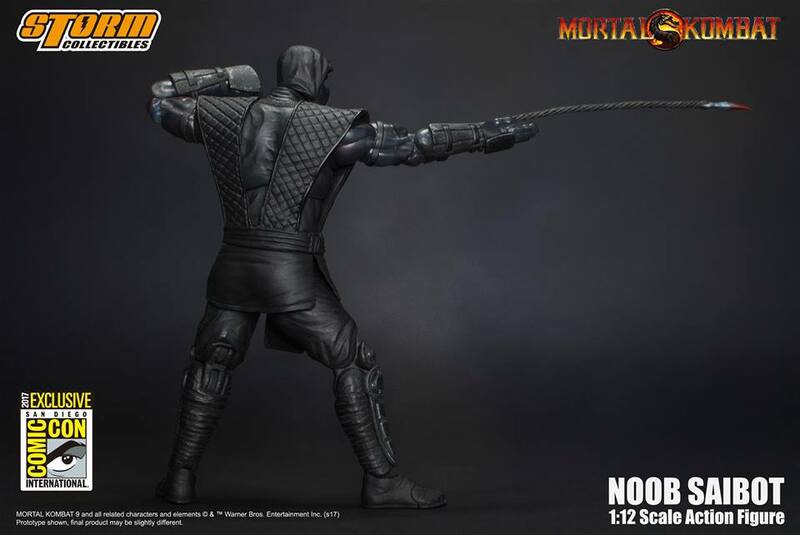 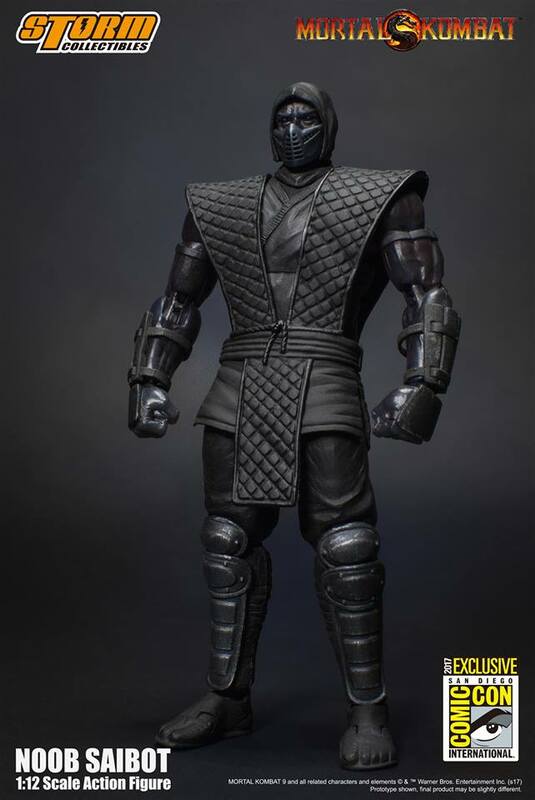 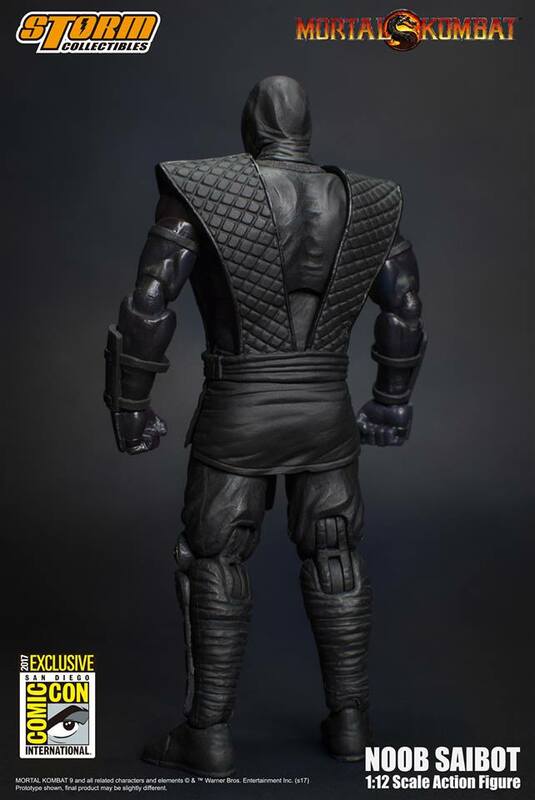 Storm Collectibles revealed another ninja, Noob Saibot as their 4th figure in the 1/12 Mortal Kombat Klassic line.. 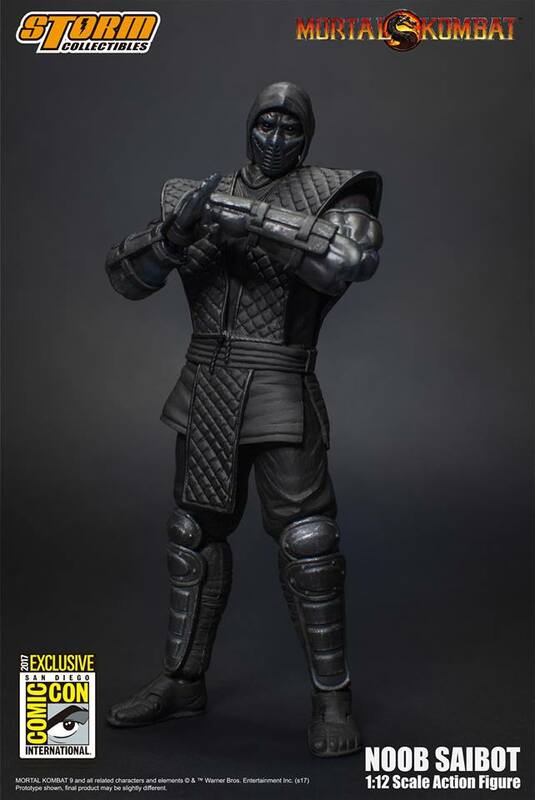 This figure was a SDCC 2017 exclusive but it has been made available in other sources just recently. Here are all the pics..
Comes in his all-black look but you can see some subtle blue-ish effects on his hand. Noob Saibot has become one of my favourite characters in the recent games but this one follows the klassic look and also takes the powers from the original games where he had the powers of Scorpion. Personally, I would have liked him to have his own accessories but for accuracy-sake (and to re-use the accessories), this figure will have the same accessories. 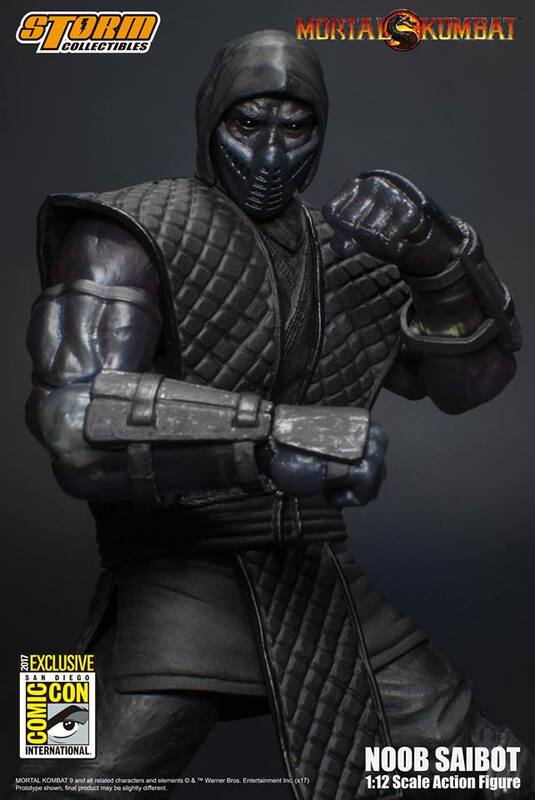 However.. we still get some new accessories! 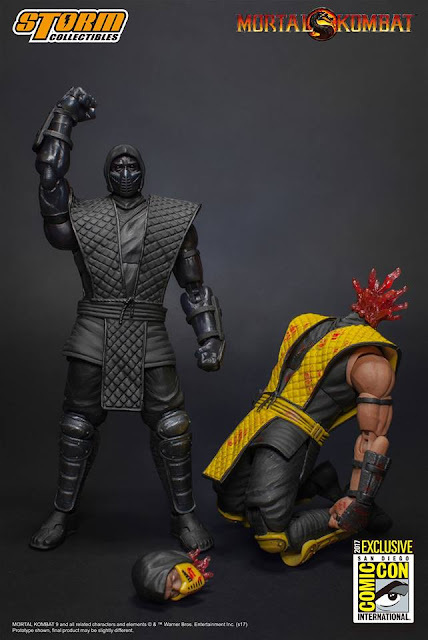 With the new Bloody variants, Noob Saibot will get some fatality effects. This will make for some nice dioramas and photo shoots! Here's a look at all the accessories and switch-out parts for Noob Saibot. 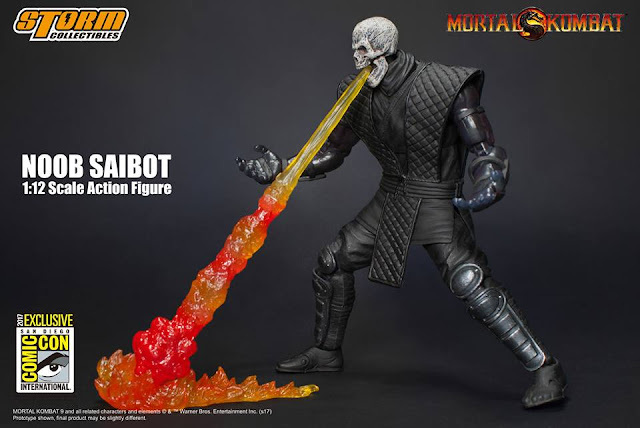 Now, I need to hunt this down!